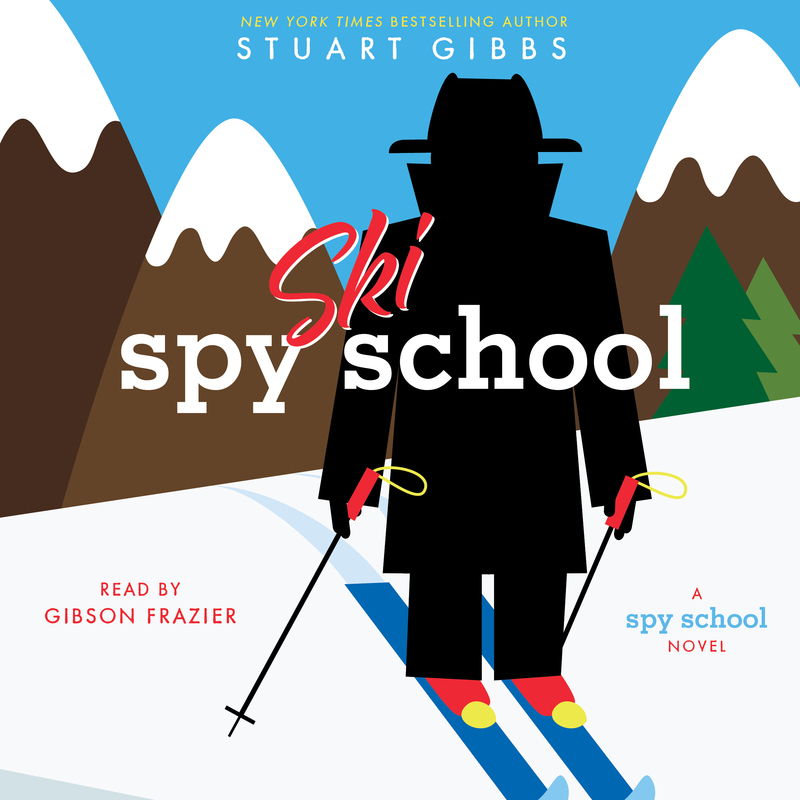 Twelve-year-old Ben Ripley is not exactly the best student spy school has ever seen—he keeps flunking Advanced Self Preservation. But outside of class, Ben is pretty great at staying alive. His enemies have kidnapped him, shot at him, locked him in a room with a ticking time bomb, and even tried to blow him up with missiles. And he’s survived every time.